NC14768 was built by the Fairchild Aircraft Company in Hagerstown, MD in 1935. One of the several Model 22 variants, this aircraft originally had a Wright Gipsy 90 HP engine but was converted to a 125 HP Menasco Super Pirate engine when the aircraft was restored. Fairchild Model 22s are now very rare. Steve Roth grew up in NE Pennsylvania but left after high school for military service followed by a 30-year career with the US Government. 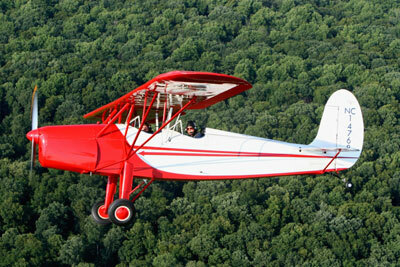 Now retired and living in Madison, VA, Steve flies his 1946 Globe Swift and Fairchild 22. His wife Lynn is also a pilot and owns a 1957 Cessna 172. 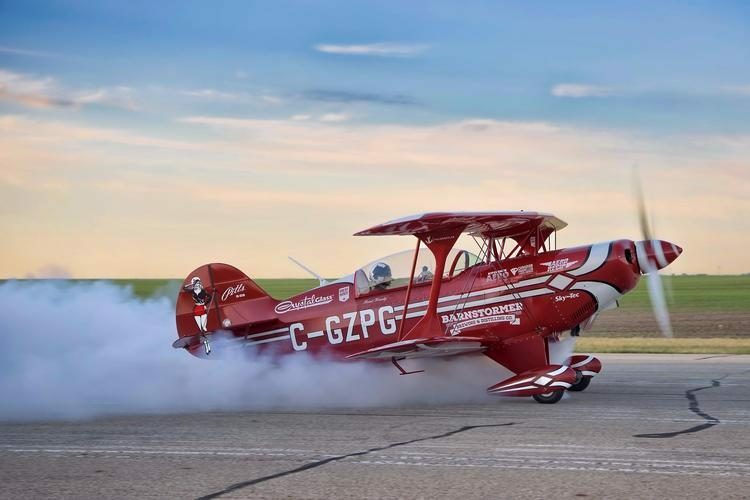 In his youth, Steve enjoyed aviation and flying model airplanes with his dad, but due to life’s pressures and no aviation mentor, he had to wait until 1988 to get his Private Pilot. Now, his passion is vintage airplanes. 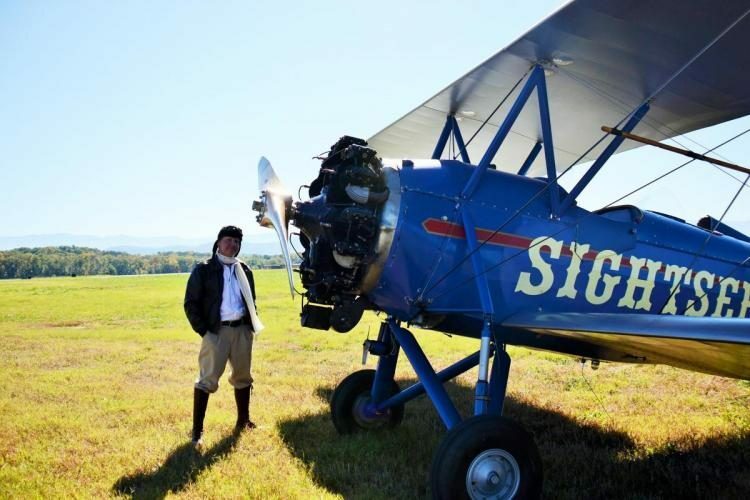 Born in 1962, Andrew had the good fortune to grow up to the sights and sounds of Fokkers and Sopwiths at the Old Rhinebeck Aerodrome in upstate New York. 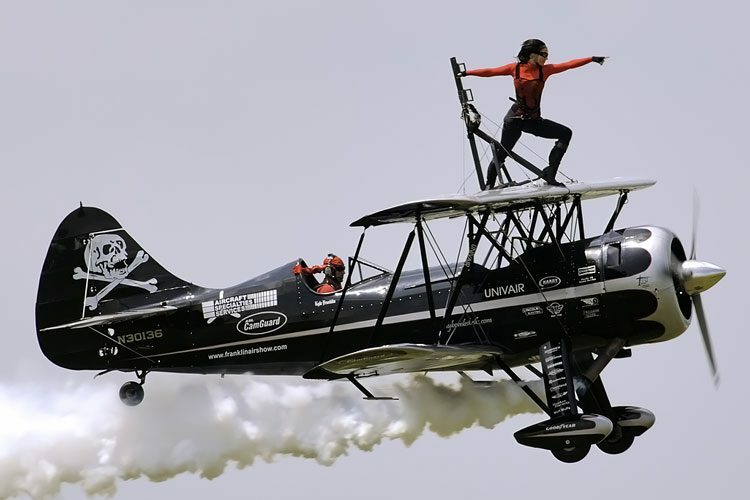 His father was and still is a pilot there, and a number of family members were involved in the weekly airshows. 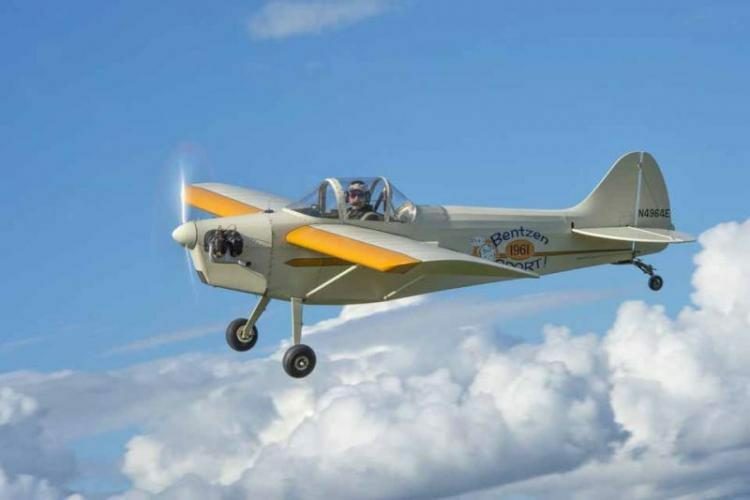 As a teenager he graduated from washing the airplanes to flying them, soloing in a Piper Cub at sixteen, and flying my first airshow at nineteen. Some of the airplanes Andrew flew at Rhinebeck included the Great Lakes 2T-1A, Fleet 16B, Davis V-3, Fokker Triplane, Curtiss Jenny, and my father’s DeHavilland Tiger Moth. During this time he got his Airframe and Powerplant mechanic’s license from Parks College in Cahokia, Illinois, and an English degree from Nyack College in Nyack, New York. 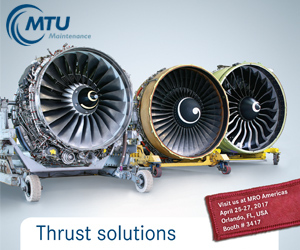 He has managed to make some use of both, working on airplanes ever since, and occasionally writing articles for various aviation magazines. Occasionally Andrew gets to see himself on TV and the big screen, he helped to make a GE commercial which shows a Wright brothers airplane powered by a GE jet engine, and with some of the same people was on The Learning Channel’s “Junkyard Wars” program. For “Junkyard Wars”, he was tasked with building a Wright-era aircraft in 2 days, using material from the junkyard, and then flying it. There were teams from England and France competing with them, and although they didn’t win, it was a lot of fun. 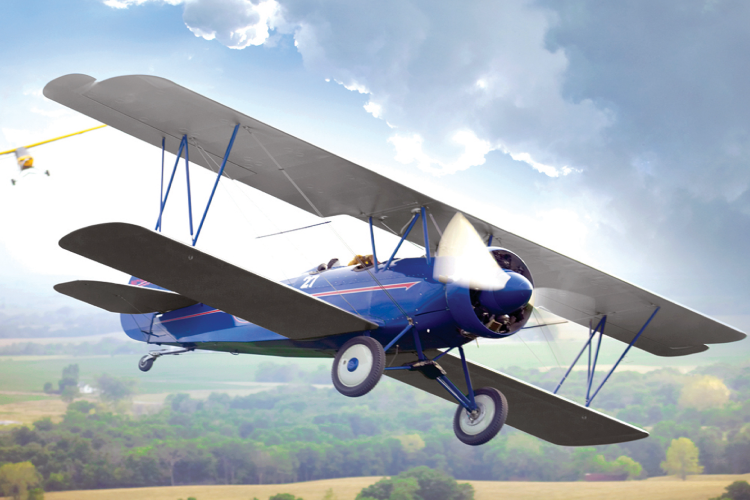 Widely known as one of the foremost WWI-era pilots in the world, Andrew was one of two American stunt pilots in the movie “Flyboys,” the long-ago tale of courage and determination of the Lafayette Escadrille.